CenturyLink Inc. is the third largest landline operator. The Company provides a range of communications services, including local and long distance voice, wholesale network access, high-speed Internet access, managed hosting and collocation services, other data services and video services.The Regional Markets Group provides products and services to consumers, small to medium sized businesses and regional enterprise customers. Managing a team of contract instructional designers to stand up CenturyLink Sales University. Developing new hire and continuing education curricula (ILT (CAI), V-ILT, WBT/CBT, and blended solutions) to support the sales and service functions for the Business Technology Sales organization. Current authoring tools include PowerPoint, Captivate 6.0/8.0, Articulate Storyline 2, SnagIt, Oracle UPK, Brainshark, PowToons, Flash, Muse, and in-house Dynamic Web Template (DWT). Work stream and collaboration tools include SharePoint, DocShare, Salesforce.com (and Chatter), and corporate intranet. Managing a team of contract instructional designers to stand up CenturyLink Sales University. Developing new hire and continuing education curricula (ILT (CAI), V-ILT, WBT/CBT, and blended solutions) to support the sales and service functions for the Business Technology Sales organization. Current authoring tools include PowerPoint, Captivate, Articulate Storyline 2, SnagIt, Oracle UPK, Brainshark, PowToons, Flash, and in-house Dynamic Web Template (DWT). Work stream and collaboration tools include SharePoint, DocShare, Salesforce.com (and Chatter), and corporate intranet. LMS platform: SuccessFactors and previously TEDS. Carley Corporation provides custom-designed training solutions to improve human performance for customers including all branches of the DoD, the federal government, and international organizations. Specializing in large scale, complex programs where learning and performance results are critical, Carley produces training systems, simulators, courseware, software, and electronic classrooms. 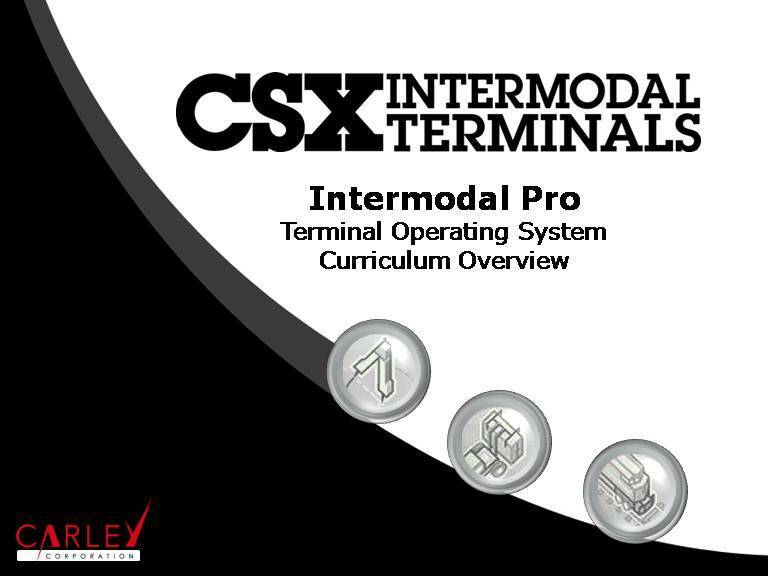 Developed design specifications documents, storyboards, assessments and interactive multimedia instruction (IMI) courseware for CSX Intermodal Terminals to support the rollout of a new terminal operating system. This project was a low-bandwidth software simulation solution authored in Captivate 5.5 and delivered in both HTML (for LMS deployment) and PDF (for external deployment) formats. Interpreted front-end-analysis (FEA) data provided by the Naval Air Warfare Center Training Systems Division (NAWCTSD) to develop a comprehensive Instructional Media Design Plan (IMDP), including Lesson Design Strategy (LDS) documents and VISIO flows. Created storyboards and assessment questions for a Marine Aviation Command and Control System (MACCS) interactive courseware (ICW). Designed and developed training for technology-delivered instruction (CBT, WBT, electronic performance support, ILT/CAI, MST, etc.). FIS™ is the world’s largest global provider dedicated to banking and payments technologies, and is ranked in both the Fortune 500 and S&P 500 Index. FIS has also been named the No. 1 overall financial technology provider in the annual FinTech 100 rankings. 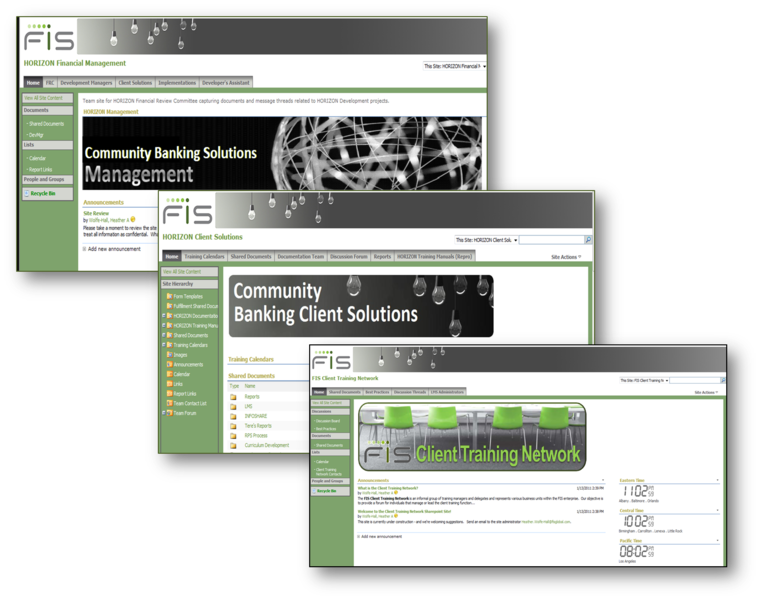 With a long history deeply rooted in the financial services sector, FIS serves more than 14,000 institutions in over 100 countries, employs more than 32,000 people worldwide, and holds leadership positions in payment processing and banking solutions, providing software, services and outsourcing of the technology that drives financial institutions. Managed all aspects of the software implementation training project including defining scope, developing the training plan, securing and scheduling required resources, developing training briefs, constructing project plans, communicating status, issue resolution, and measuring and analyzing results. Managing 12 or more concurrent projects for two core solutions and associated co-implemented products of 6 - 12 month duration. Conducted training approach presentations during the sales cycle to demonstrate value added and close sales. 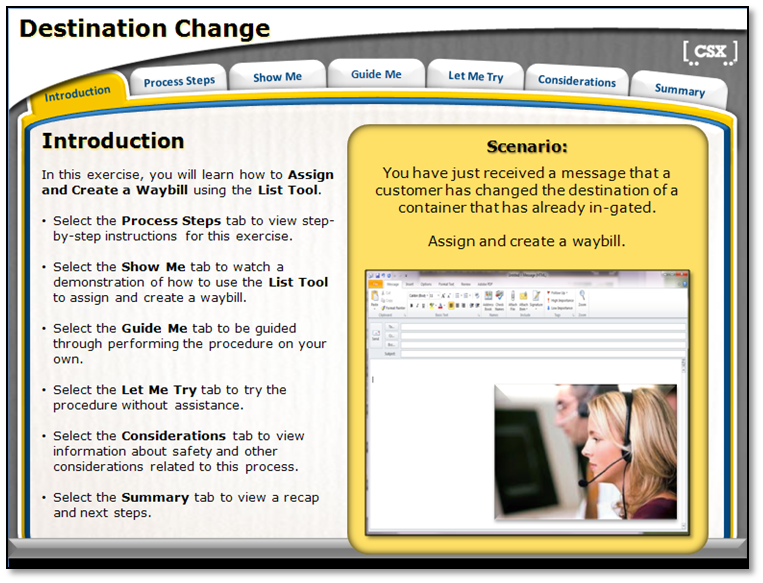 Modified the training approach as necessary to continually improve training content and delivery. Managed all aspects of the Learning Management System including client setup and orientation, course/item creation, class/offer scheduling, eLearning deployment and testing, report creation and distribution, and billing. 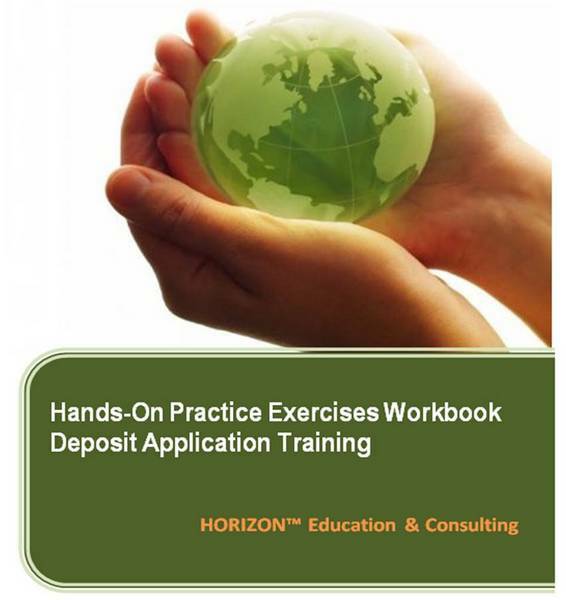 Assisted in the design of eLearning and instructor led training modules. 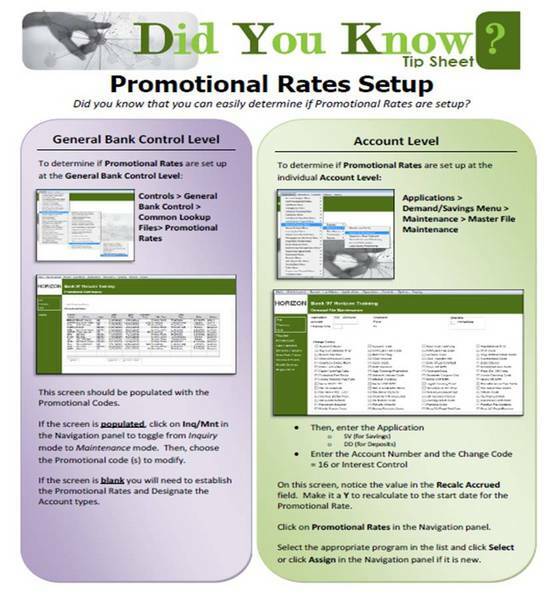 Created job aids and tools/resources (online, print or other) to supplement training. Provided quality assurance review for eLearning modules, training materials and client communications. Database Management and Administration – Created and documented workflow, internal processes and procedures, and a variety of custom MS Access front-ends and Virtual Studio Reporting tied to SQL Server back-end (including training administration, fulfillment, and financial project administration), providing reporting consistency, risk revenue statistics, process efficiency, and leveraged administrative resources. 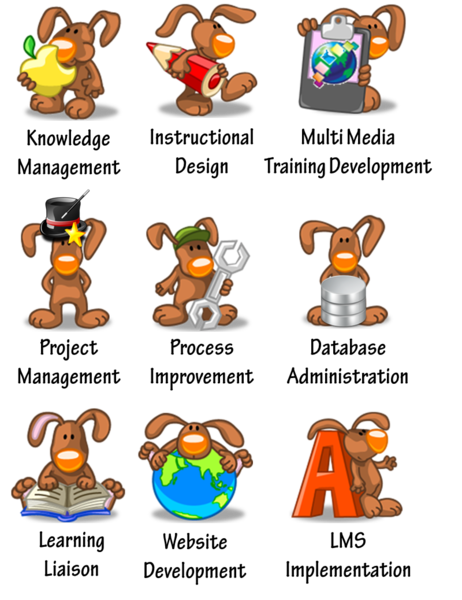 MS Access 2000 - 2010 and SQL Server 2005. Anthony & Sylvan Pools has been America's premier in-ground swimming pool and spa builder for over a half a century. Over 370,000 customers throughout the US have trusted Anthony & Sylvan for their swimming pool needs. In addition to in-ground pool and spa design and installation, Anthony & Sylvan provides renovation and modernization services, as well as retail sales and service centers in each of its markets. Designed and maintained company-wide intranet, to promote corporate culture and knowledge management initiatives. Managed all aspects of the training function, including design and production of training curricula and materials, arrangement of travel and accommodations for training participants, as well as catering and entertainment during training events. Responsible for all aspects of office management, accounting, purchasing and facility management. Soft-skills and technology trainer, including communication, time management and organization, business writing, and MS Office suite applications. Conducted and analyzed market research for third party rental of training facility. Designed and produced print advertising materials and website. Authored, edited and published quarterly employee newsletter and monthly LEAN/Kaizen update newsletter in print and online. Created and maintained company-wide Access databases to track multiple initiatives, including: corporate sales pricing structure; training and development records; service and warranty activity; and vendor relationships. Created and maintained a Construction Manual to introduce consistency and best practices nationwide to ensure compliance with federal, state and local requirements; and an Institute Operations Manual to govern all training-related activities. Created an in-house Learning Management System: job analysis, core competency identification, training curricula development, and tracking system. Maintained and updated facility technology, including CISCO and ShoreTel VOIP systems, print-file servers, and other technology as necessary. Proposed, planned and managed opening our corporate training facility to third party renters during the off-season for our internal training programs.During my tenure, third party rental occupancy and revenue increased by 250%, and I was able to negotiate several program expansions with key clients (including the London JAA). Received the Kaizen of the Month Award (October 2006) for innovations in knowledge sharing technologies and techniques.Creation of a Training Portal on the company intranet site improved knowledge access (to SMEs, data and best practices) to significantly reduce customer response time, and decreased the amount of time needed to complete orientation modules by converting them into an online interactive format. Managed several projects for the medical engineering division. 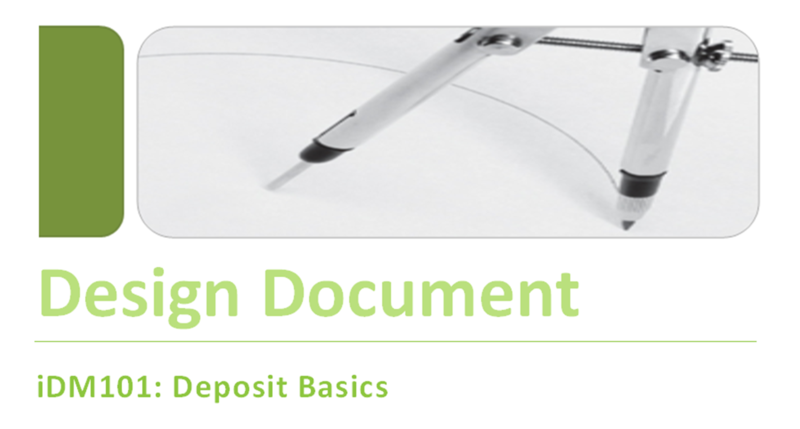 Directly responsible for purchasing and procurement, cost accounting and inventory control. Served as technical writer and editor for Engineering Bids and Proposals, Engineering Status Reports, and HR Policies and Procedures. Performed payroll interface and executive adminstrative responsibilities. Ranked among the top 10 largest online graduate programs for business by U.S. News & World Reportand Financial Times. The School of Management’s M.B.A. program focuses on four key areas: reflective business leadership and management practice, business processes, specialized practice, and capstone courses. The program provides students with a solid grounding in leading-edge management, economics, and marketing strategies and practices, with specializations in areas critical to success in today’s competitive business environment. The Knowledge/Learning Management specialization helps students learn to leverage an organization’s internal knowledge more effectively - transfering knowledge from one individual or department throughout the entire organization to encourage creativity and innovation. They also discover how to design a custom knowledge management strategy that is functional, adaptive, sustainable, and timely. On The Path To Knowledge Leadership. In their 2005 book, Knowledge Leadership: The Art and Science of the Knowledge-based Organization, authors Steven Cavaleri and Sharon Seivert explore two extreme leadership styles based on Arthur Koestler's 1945 book, The Yogi and The Commissar. The authors present the strengths and limitations of both the action-oriented Commissar and the reflective Yogi, maintaining that effective leadership requires a delicate balance of the two. Utilizing the framework of the short form Knowledge Bias Profile (Caveleri and Seivert, 2005: 41-45), I present a diagnosis of my current perceptual, learning and leadership style; a plan for balancing my leadership style going forward; and a summary of specific actions I will take to lead others in creating knowledge. In Inside Knowledge: Rediscovering the Source of Performance Improvement, authors David Fearon and Steven Cavaleri use a fictional tale of Grand Bay Corporation to illustrate how the principles of Pragmatic Knowledge can promote Operational Innovation in the organization. The story is narrated by one Lewis Fuller, Call me Ishmael, the Tinkerer who (along with cyber-consultant Bailey ) coaches an unassuming Customer Sales and Service Representative (Dana) to utilize the seven principles of pragmatic knowledge in her daily routine. In doing so, Dana discovers how to leverage her knowledge to radically improve performance. This paper revisits the Grand Bay Corporation five years after the original story ends, with Lewis again acting as consultant assessing the effectiveness of Grand Bay's transformation into a Learning Organization. Fluor Corporation is one of the world's largest, publicly owned engineering, procurement, construction, and maintenance (EPCM) services companies. Clients rely on Fluor to deliver world-class solutions that optimize their assets, improve their competitive position, and increase their long-term business success. Fluor's primary objective is to develop, execute and maintain capital projects on schedule, within budget, and to exacting standards of operational excellence. Utilizing the framework provided by Jones (2000), the paper explores Fluor's business and knowledge strategies as aligned under three main strategic directions: Growth And Value, Operational Effectiveness, and Customer Intimacy. For this project, I acted as Team Lead and was responsible for identifying project scope and inclusions, authoring the Executive Summary and select sections, as well as final editing and submission. Focus: Knowledge Management in the public school system. A public school system is analyzed based on the knowledge management techniques it has in place. Recommendations for improvement related to Karl Wiig's book entitled, People-Focused Knowledge Management (2004) are given. The focus is on the following areas: structures, processes, technologies, culture, reward systems, policies, training, leadership, operations, and knowledge management. For this group project, I acted as Team Lead and was specifically responsible for the following sections: technology, training and development, and rewards and incentives. 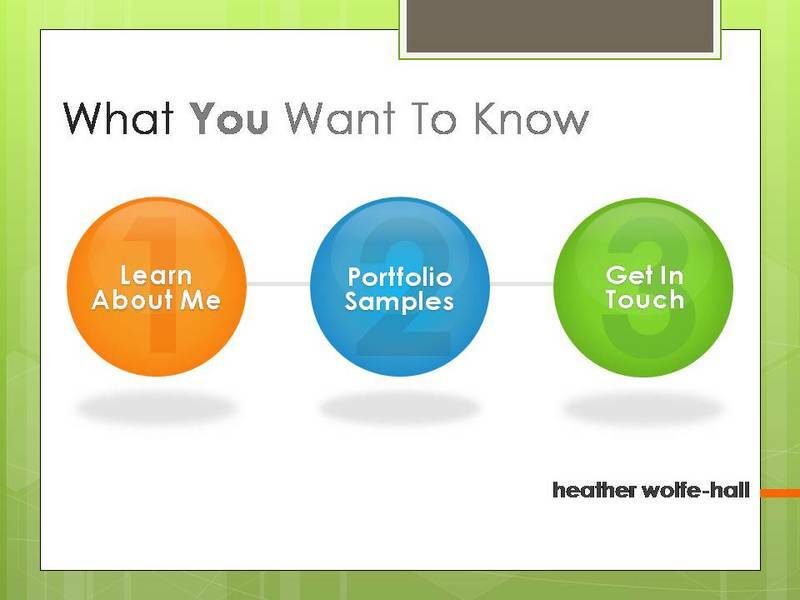 The attachments within this CV are confidential and proprietary, and are the property of Heather Wolfe-Hall and the noted organization(s). Duplication and/or disclosure is prohibited.